Trush guest of the week is none other than Finn Johannsen, again! With another beautiful reggae and dub session. 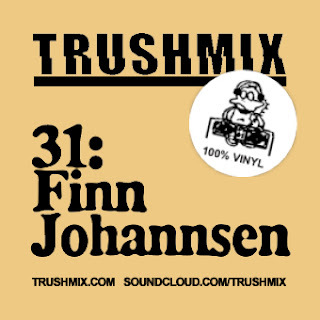 No need for further introduction here, but as always digging deep in he's massive collection of rare goodies on 7", just to give you the perfect mix before summer ends. Music from the top as always!